Price increases as event date approaches. 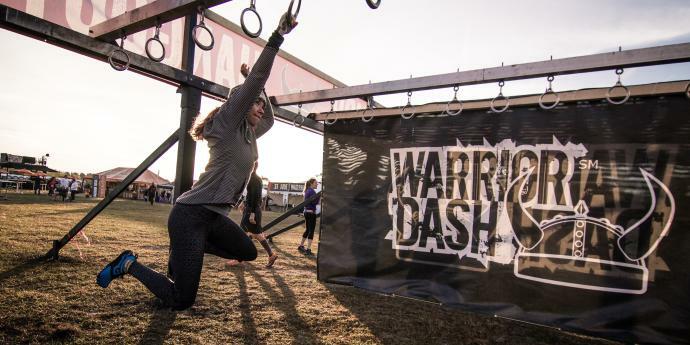 Warrior Dash is the world’s largest obstacle race series, held on the most rugged terrain in more than 50 locations across the globe. 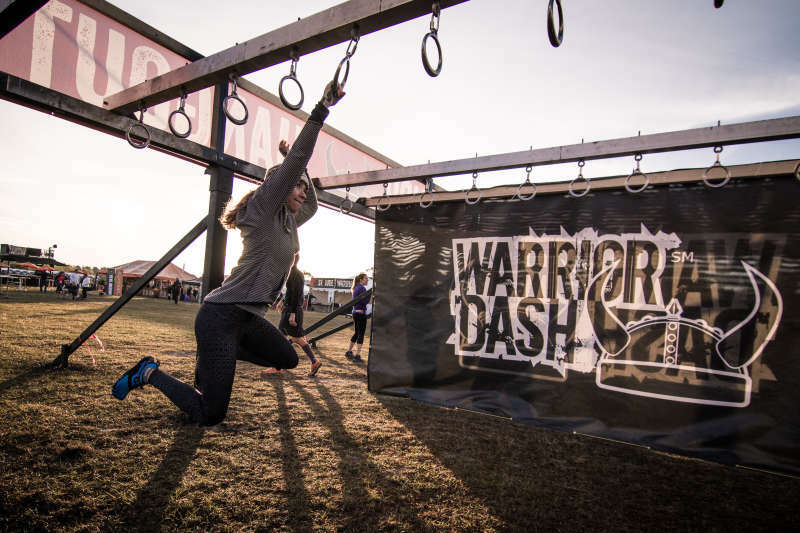 Participants earn their Warrior helmet by tackling a fierce 3-4 mile course and 12 extreme obstacles. After conquering the Battleground, Warriors celebrate with turkey legs, beer steins, and live music at a post-race party in a league of its own.